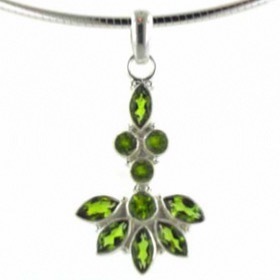 Buy a genuine peridot pendant. 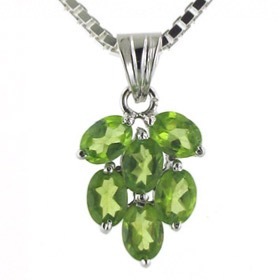 Find your peridot solitaire pendant, peridot cluster pendant, peridot cross pendant and peridot heart pendant here! 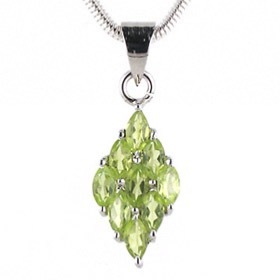 All our peridot pendants feature real peridots and are set into sterling silver. 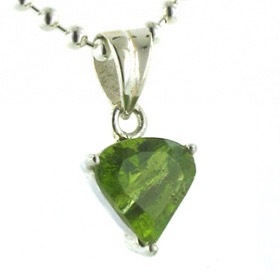 It's very rare to see a large peridot - so if you see a whopper and you can afford it, then it's dyed quartz! 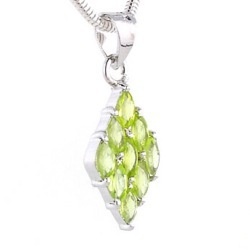 We offer a comprehensive range of Italian silver chains at great value prices. 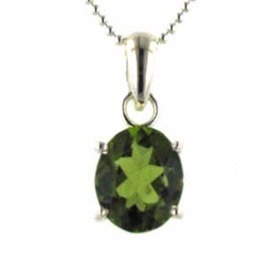 Choose your own style, width and length to create your own look. 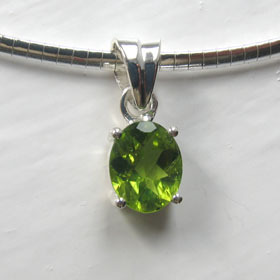 All our peridot pendants are set in sterling silver.